Adobe’s Creative Cloud is the professional industry standard design software, ranging from essentials like Photoshop to innovative new tools for visual storytelling. 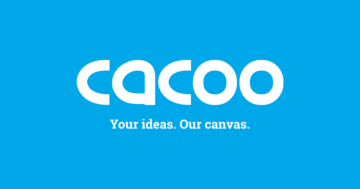 Cacoo is a simple diagram tool with hundreds of templates and shape libraries to get you started. Canva is a simple and beautiful graphic design tool that lets you create designs for web and print. DesignBold is a simple design tool giving the user the power to easily turn ideas into stunning visuals for web and print. 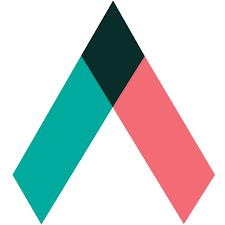 Easel.ly is a very user-friendly design tool that offers a variety of templates enabling you to visualise your ideas. GIFMaker let’s you can create animated GIFs from video files and YouTube links in six easy steps. The GNU Image Manipulation Program (GIMP) is a powerful free and open source image manipulation tool. Icomoon is an extensive library of icons with over 4,000 free and open source icons. 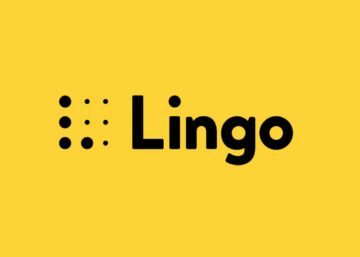 Lingo is a software that stores your entire visually asset library in one place. Lucidchart is fantastic diagram tool that makes it easy to sketch and share your flowcharts and diagrams online. 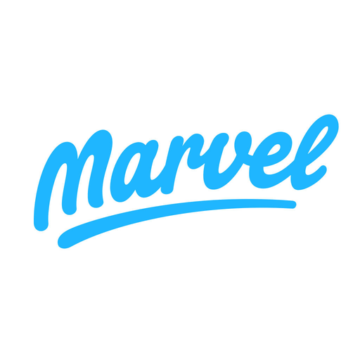 Marvel is a mobile and web app that is the quickest way to create interactive prototypes. 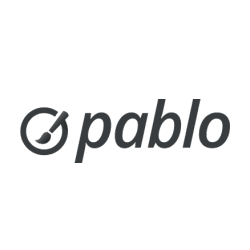 Pablo by Buffer is a simple design tool that allows you to create visuals for your social media posts within minutes. PicMonkey is a simple but great photo editor entailing features that make editing, photos, creating collages and elaborate designs easier. Piktochart is a very easy and user-friendly infographic design tool that allows you to produce high quality graphics from scratch. Pixlr Express a is web-based photo editor that makes editing and fine-tune any picture easy. Free software for creating proposals, quotes and docs. 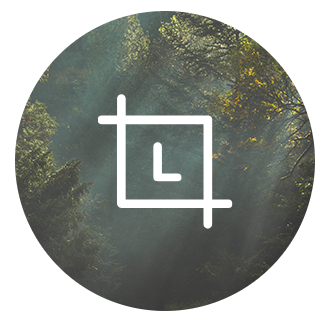 Relay is a powerful design app empowering you to create stunning visuals. 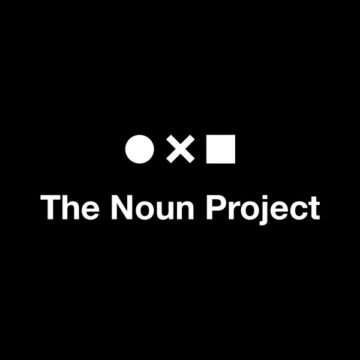 The Noun Project is a visual library of icons and symbols that is ever growing.